An inordinate number of children are injured in their homes each year, and with household injuries contributing to one of the top reasons kids under three visit hospital emergency wards, it is undeniably a huge issue to consider. It is for this reason that we must ensure we create living spaces that reflect the situation and dynamic within our dwellings. Whether you have small children, babies, or toddlers that are gradually becoming more mobile, it is imperative your property is safe and secure. Childproofing your abode is crucial to keeping younger individuals safe, but it certainly doesn't mean you have to lose out on style either. As well as creating a safe environment for the nursery/child's room, it is essential you consider other rooms such as the bathroom, kitchen, living room, and laundry. The best way to ensure safety is to go room by room and tick off all of the necessary changes. But where does one begin? As a daunting and challenging task it can often be difficult knowing where to start. 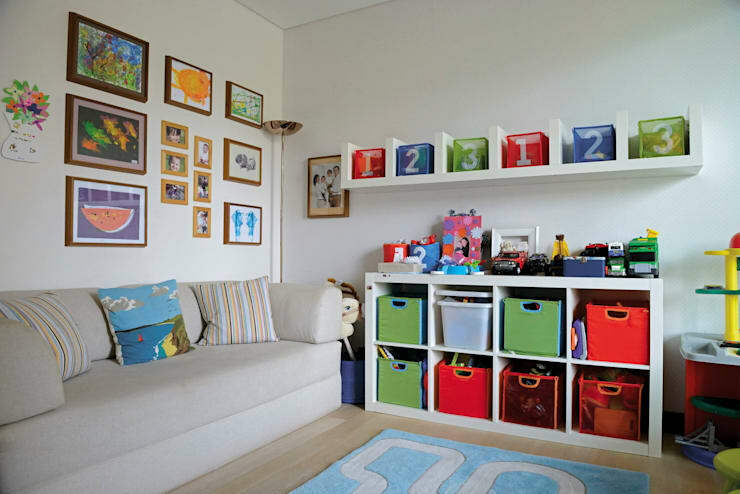 Today on homify we are taking a look at different ways to create a child-safe home. In addition to this we are going to check out some tips to ensure your dwelling is fun and inviting for little ones, making sure they are entertained, happy and content in their home. From adding chalkboard walls to filling electrical sockets, we've got you covered! Take a peek at some of our handy hints below, and begin child-proofing your house today. Safety has to be a number one priority when creating a child-friendly and safe home. But where does one start? The best thing you can do is speak to a professional. Experts are experts because they have years of experience in the area, and can assist you in things you may not have even considered. Of course there are plenty of other items to consider and this is just a short list. Do some research and work through the individual spaces room by room. Creating a dedicated play space will help keep your children in safe areas of the home that have been formulated just for them. Play rooms should contain toys that are suitable for their age group, and avoid anything that might present a choking hazard for younger children. If your little one is sharing their play space with a younger child, ensure the toys are fit for enjoyment by the youngest member of the family. Organisation is the key to creating a room that is both helpful and safe. You will want to employ different techniques that can easily assist in creating an efficient and useful space. Chalkboard paint is a great way to employ a fun and stylish feature in your dwelling. With a blackboard style organiser in your home, your children will be able to participate in your daily organisation, always in a safe and enjoyable way. • Will this flooring hurt my child if they fall? • Is this flooring hard-wearing? 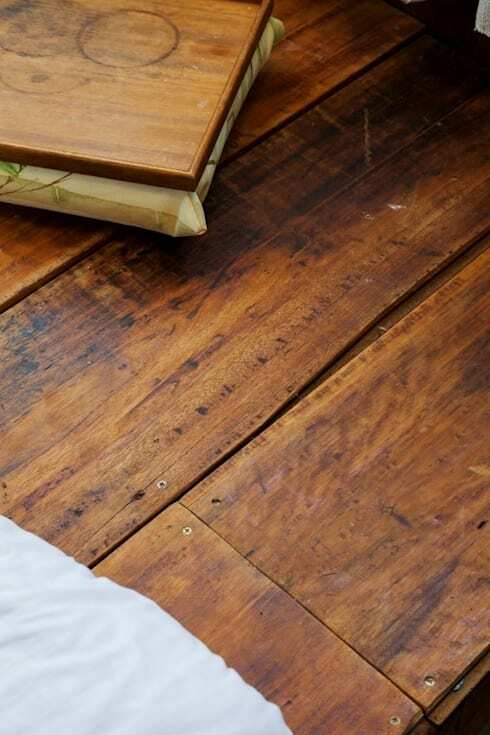 These two questions will help determine if your floor is suitable for your family. Carpet and timber are the two best options when it comes to preventing falls as they offer grip for feet and shoes, and don't tend to get slippery. Tiles are suitable, provided they are slip-resistant. High gloss polished stone is not a good choice as it is an extremely hard surface to fall on, and can become slippery. Next up is the kitchen; a space that is easily one of the most unsafe spaces in one's home. 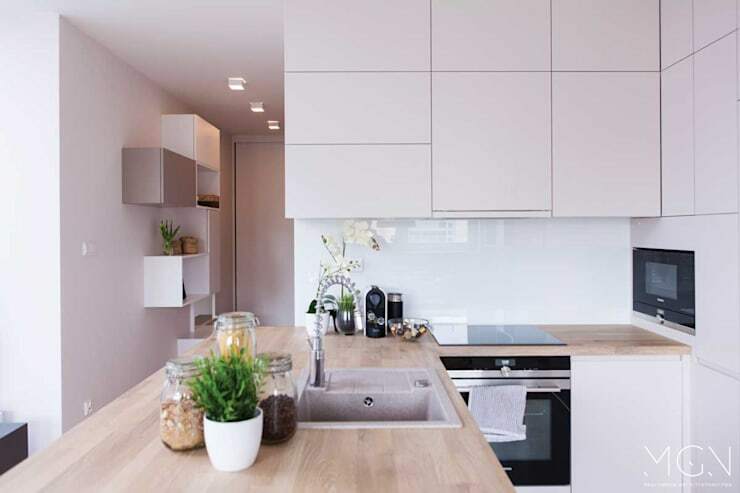 However, the kitchen is also one of the most frequented spaces, meaning it will require careful consideration. Employ a kitchen gate if possible. This will keep little ones out of the cooking area while food is being prepared. Lock lower cabinets that might contain cleaning products, and ensure the dishwasher is locked too. Keep most of your appliances out of reach, including the oven, microwave and stove. If the oven is lowered (like in the image), ensure it comes with a child safety lock. Furthermore, if your stove is close enough to reach consider a guard, or remove the knobs when not in use. Within the refrigerator there are hazards as well. Look at keeping medicines locked away, and ensure alcohol is out of reach. Finally, and certainly no less importantly, we arrive at the bathroom. 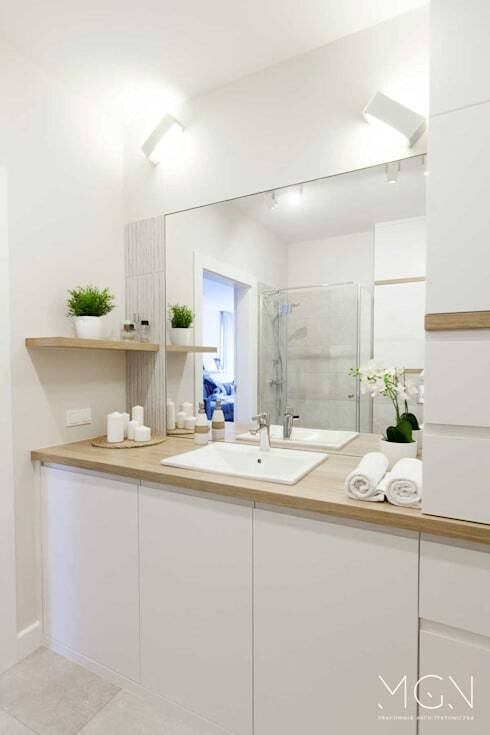 Wash spaces are often areas of our home that can become quite dangerous if not correctly organised and looked after. Generally, it is a good idea to keep your bathroom door shut, and only assist small children when they need to use it. However, as they get older, they will want autonomy, and using the private bathroom space is one of these areas they will seek out. Additionally, fingers can easily get shut in doors, so it is a good idea to consider a slow closer to avoid slamming injuries. • Water puddles that might form and not be wiped up. 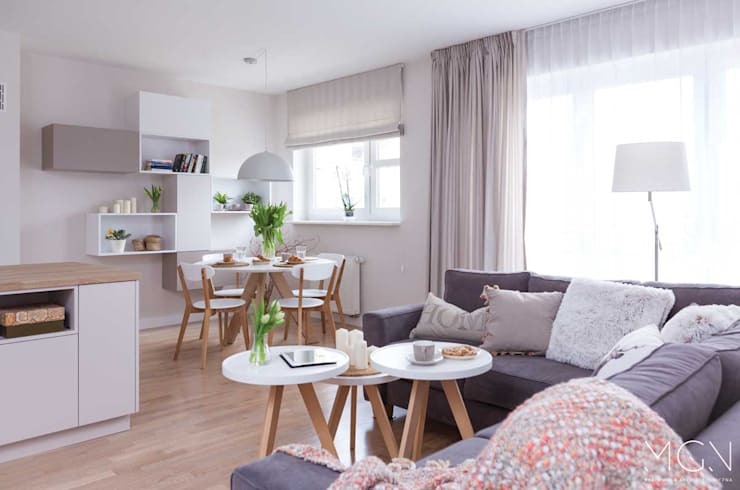 Do you have any additional tips for our homify community? If you would like to contribute, leave a comment below!